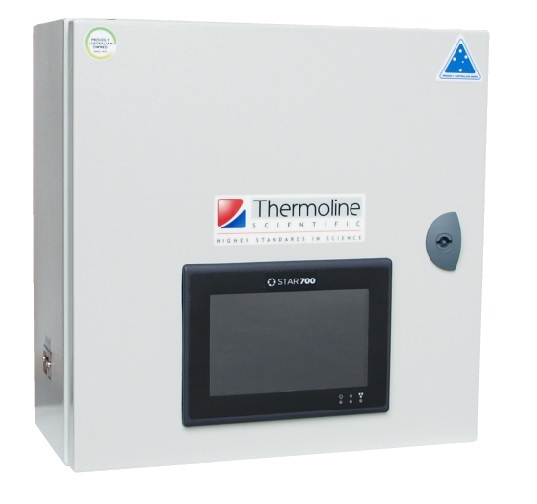 Thermoline offer a range of room conditioning units which can be fitted into suitable insulated room/s to provide temperature only or temperature and humidity conditions within the room/s. The conditioning unit is supplied as a 'ready assembled' plug system that fits up through a hole provided in the ceiling of the room. A control box that fits to the front of the room is also supplied 'ready assembled' with the instruments, electrical components and wiring ready for connection. 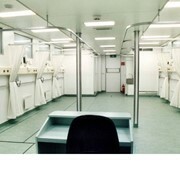 One or more units can be fitted to a room depending on the room size. This is the most economical method to provide precise temperature/humidity conditions to an existing or new room for laboratory testing of products or for actual production. 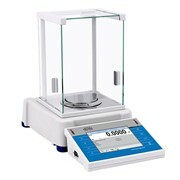 Industries requiring this equipment include pharmaceutical, construction materials, electronics, microbiology, botanical and horticultural institutions. 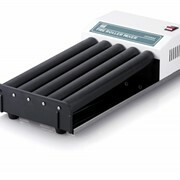 Conditioning unit without refrigeration to heat only. Temperature range is from 5°C above ambient to +50°C. 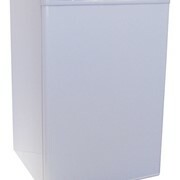 Conditioning unit without refrigeration to heat and humidify. 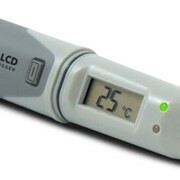 Temperature range is from 5°C above ambient to 50°C with a humidity range of 20% to 90% RH temperature dependent. 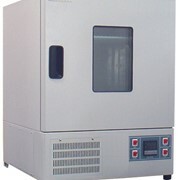 Conditioning unit with refrigeration to provide temperature of +10°C to 50°C depending on the room size and insulation. Conditioning unit with refrigeration and a steam humidifier. Temperature range of +10°C to +50°C and humidity range of 20% to 90% RH depending on the temperature, room size and insulation. 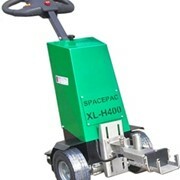 Industries requiring this equipment include: Pharmaceutical, packaging, paper, construction materials, electronics, microbiology, botanical and horticultural institutions. 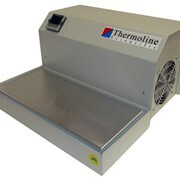 Specialising in the manufacture and supply of innovative and reliable laboratory equipment for Australia's scientific industries, Thermoline has developed a comprehensive product range that meets the needs of a diverse and highly specialised clientele. 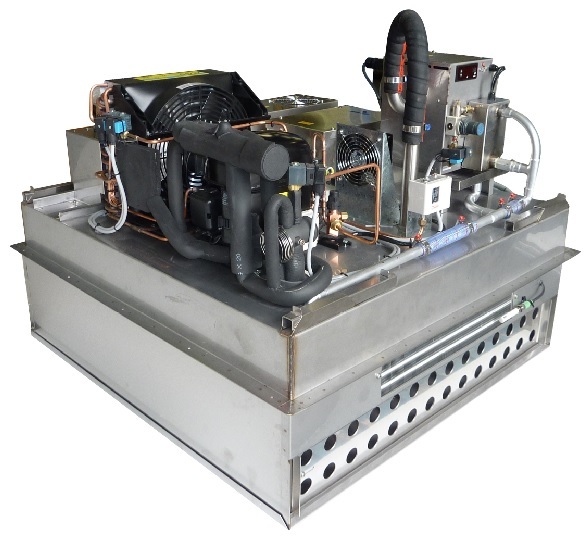 While our list of products is expansive, we also offer services in the custom design and manufacture of unique equipment designed for specific purposes. 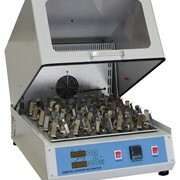 From our range of centrifuges and steam sterilizers to laboratory ovens and TGA approved refrigerators and freezers for plasma and blood storage, our products are expertly designed and manufactured to suit the medical, pharmaceutical, research, education, agriculture and defence industries. We also supply a range of commercial refrigerators suited to the foodservice industry. 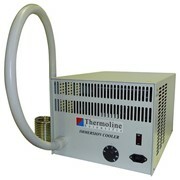 Whatever product your industry requires, we take great pride in ensuring that every purchase from Thermoline offers you a solid return on your investment. This is why we back all of our laboratory equipment and other products with a 12-month warranty and our comprehensive customer service. 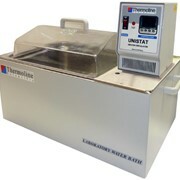 Mention MedicalSearch so Thermoline Scientific Equipment can best assist you! 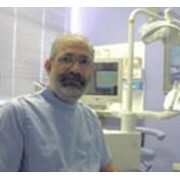 Get a callback from an expert at Thermoline Scientific Equipment to help answer your questions.